Pardon my mess…I’m currently making updates and adding to my portfolio. Check back later to see my progress or feel free to contact me if you have any questions! 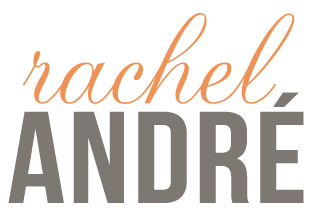 ©2016 Rachel Andre - All rights reserved.